Some of the work done. What is the taste of the red color? A beautiful girl with a delicate beauty mark. Nyoko is a charming Asian woman with measures that make her very sweet for many scenes. 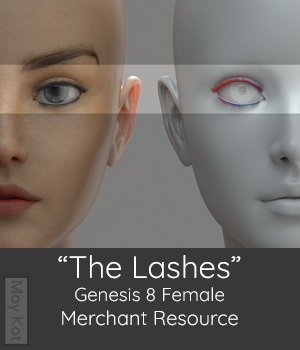 A basic product that offers more options to the set of eyelashes for Genesis 8 female. 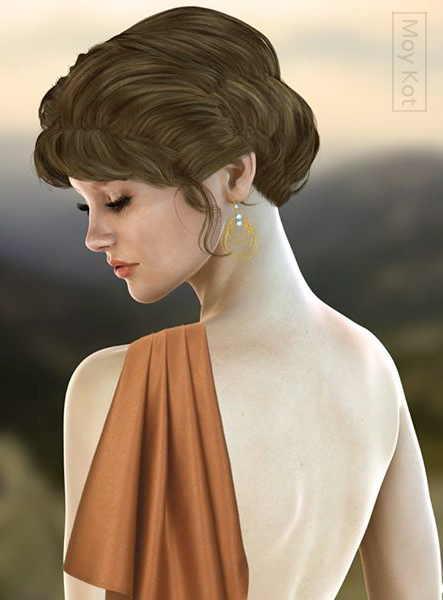 Olenka is a delicate and attractive woman, she has different makeup options to enhance her beauty. She is made to be used with Genesis 8 Female, you don't need any extra morph pack because is a custom morph sculpted using the base figure. 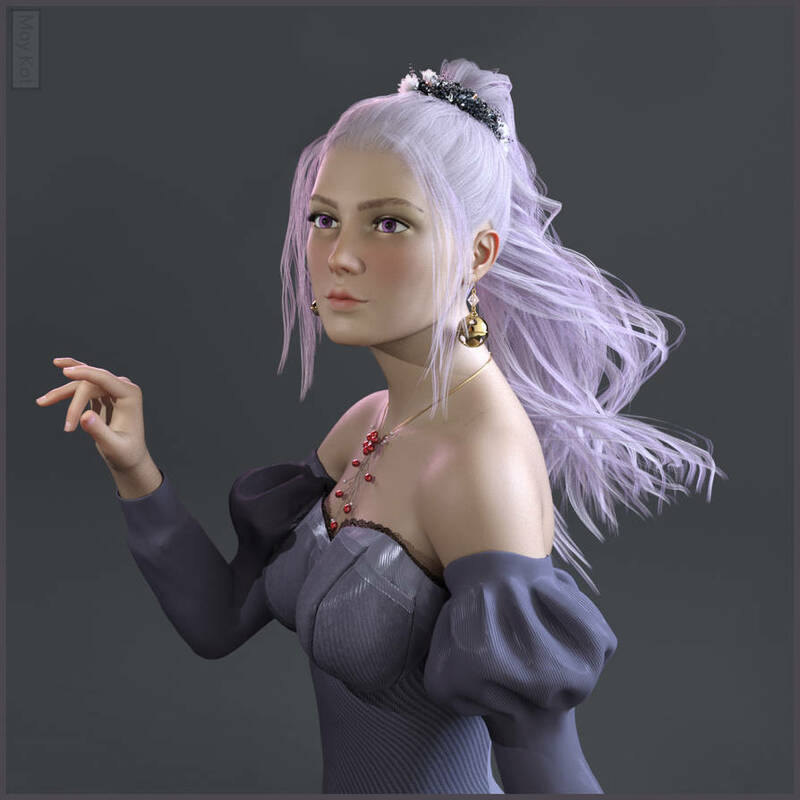 Lucia for Genesis 8 Female, she can be a cartoon girl, an anime girl or just a doll. She can be a plastic doll or a realistic doll with natural-looking eyebrows. 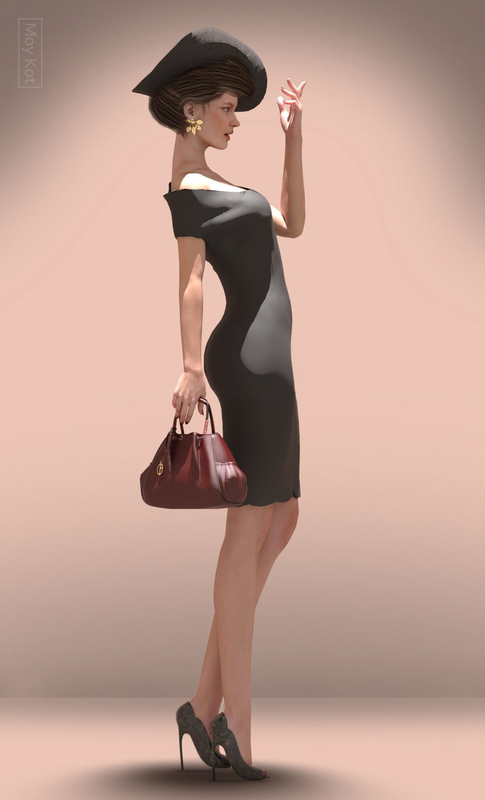 An attractive plus size lady with a soft skin tone, she can be an average girl, a diva or a porcelain lady. 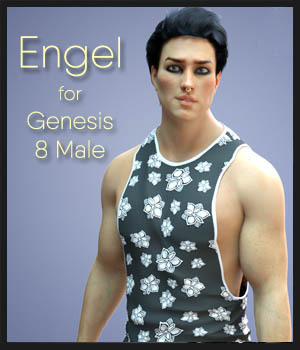 Engel is a custom morph sculpted using the base figure Genesis 8 Male. He can be good or bad but he will always have a lovely sweetness. 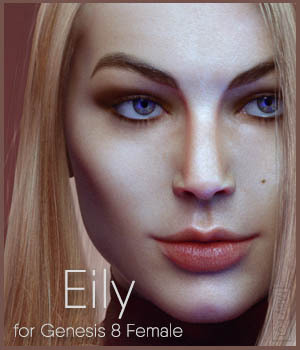 Eily has a voluptuous body a face with sensual mark of beauty on the cheek and she is ready for the scene. 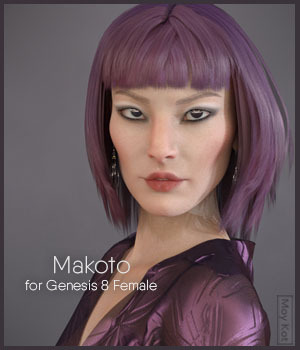 Makoto was created to be used with Genesis 8 Female, you don't need any extra morph pack because is a custom morph sculpted using the base figure. *Offers subject to change without notice. For download you will be redirected to an external site. 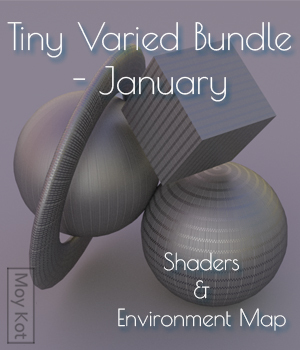 This is a minimum tiny size package of ambient lights and shaders for iray. 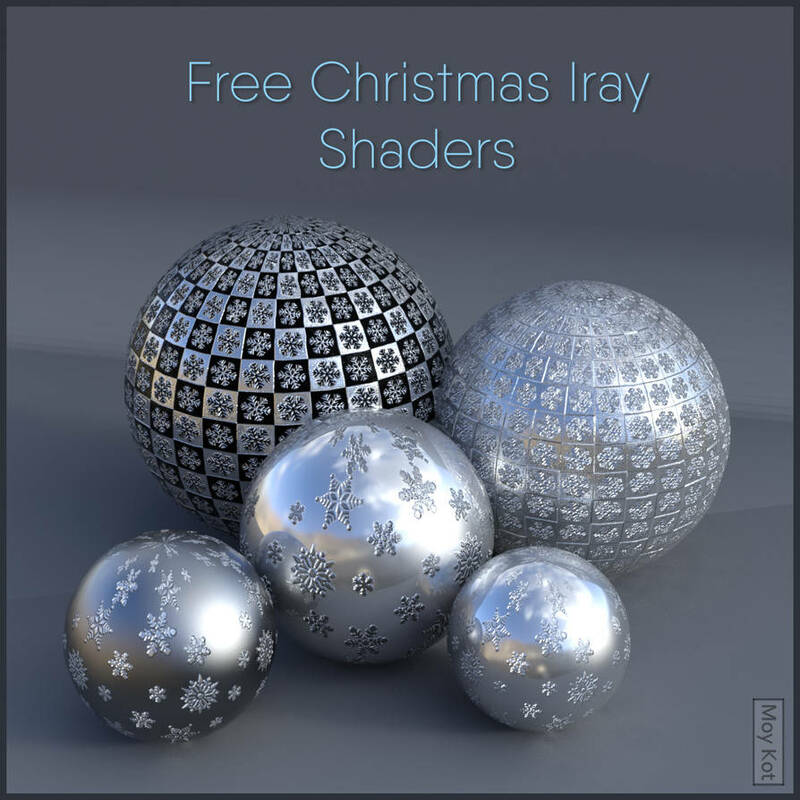 A fast and basic shader for the Christmas decorations, the shader consists of five options with metallic base color, you can change the base color for almost unlimited options. 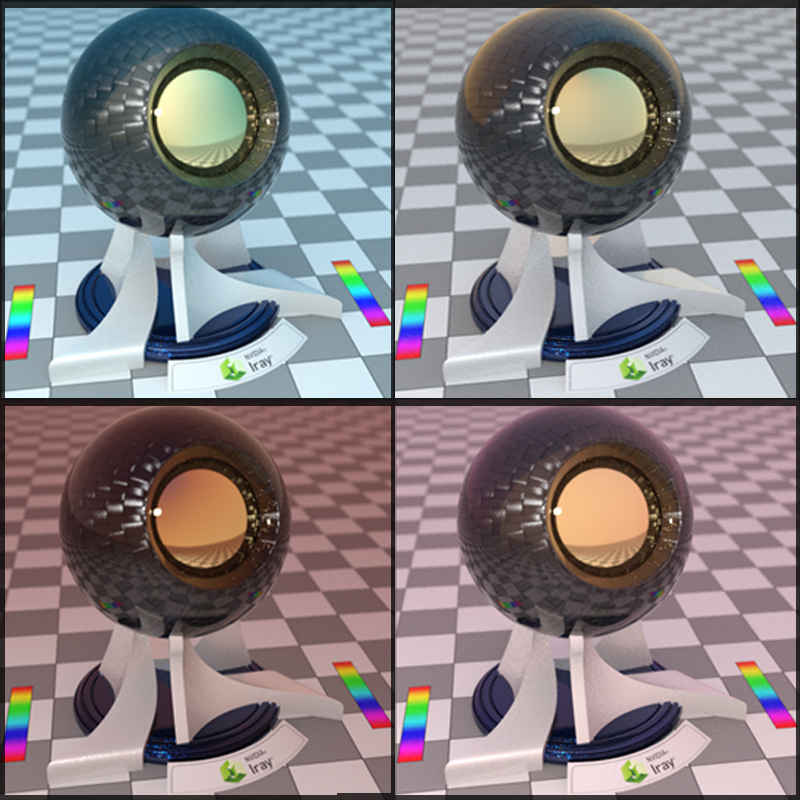 Shader was made for round objects but can work on other objects. 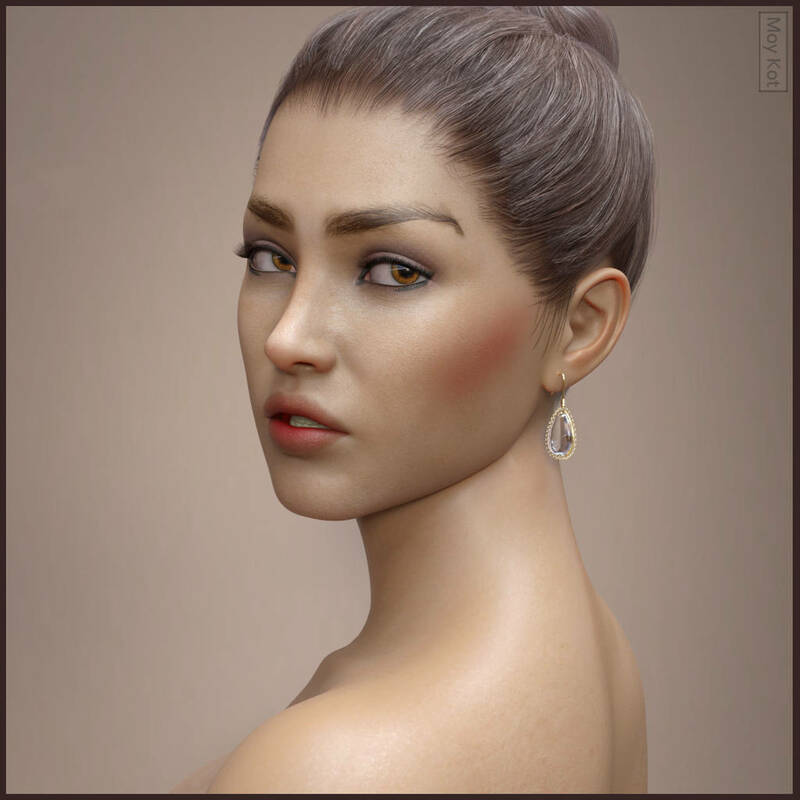 "There is no limit to creativity"
This site is about the creative works of an independent artist and content creator for the latest essential figures of Daz Studio the content available in the Renderosity store. 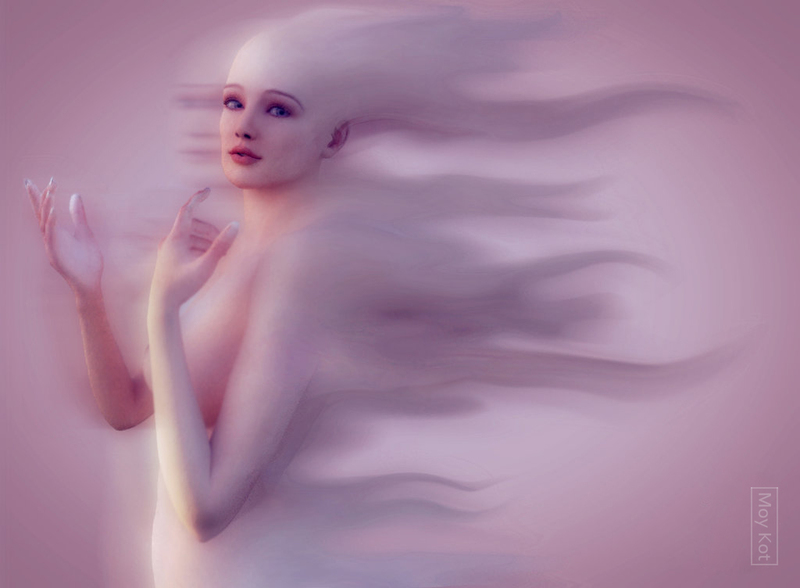 Where I always learn something new from this fascinating world of digital art. 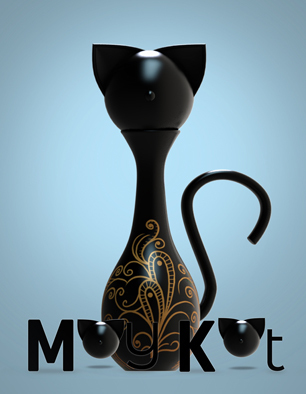 All logos and trademarks cited on this website are the property of their respective owners and are used on this website for identification purposes and link to their websites.